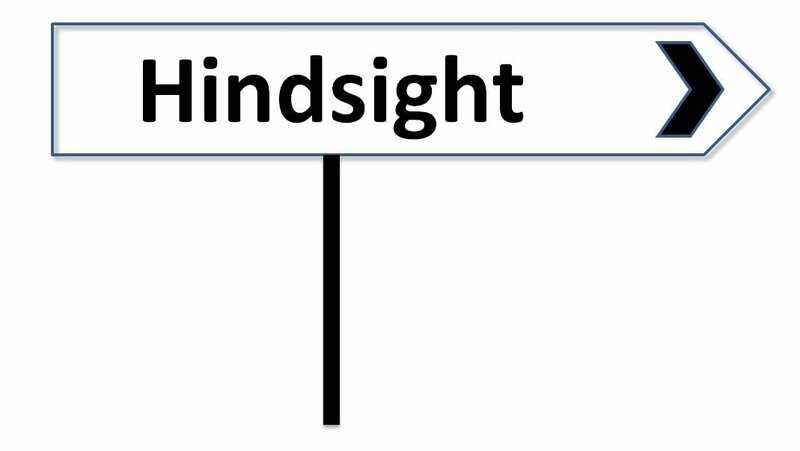 Hindsight bias is a psychological phenomenon where people vastly overestimate the predictability of a past event, compared to their ability to forecast the outcome before it had occurred. To counter hindsight bias with research projects it’s a good idea to ask the stakeholders what they think will be the outcome. This approach can also be used for A/B testing as it’s not uncommon for people to claim after the event they knew which variant would win or lose. Once people understand how difficult it can be to pick a winner they are more likely to appreciate the value of A/B testing.